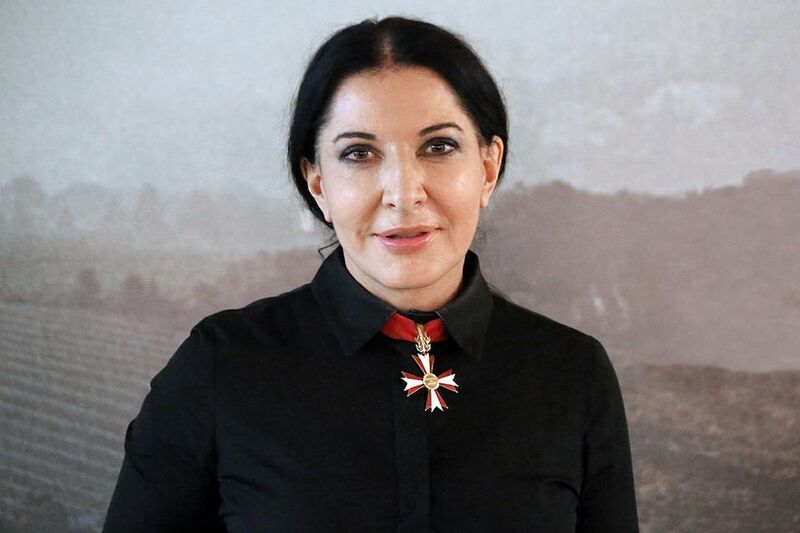 An amateur artist tried to attack Marina Abramovic after one of the opening events for her exhibition at Palazzo Strozzi in Florence yesterday (23 September), the museum has confirmed. According to local press reports, a 51-year-old Czech man hit Abramovic over the head with a painting on paper he had made of her that was framed but without glass. Police reportedly said that the man had been involved in similar situations before, but released him because the artist did not want to press charges. Abramovic told Italian media that she had smiled at the man, who approached her while she was leaving Palazzo Strozzi after a book signing event with fans, because she believed he was offering her the “very distorted” portrait as a gift. “In a split second I saw his expression change and become violent, as he came towards me very quickly and forcefully,” she said. “Danger always happens quickly, like death itself.” Despite the shock, she was not injured. In a statement, the museum said that security guards “were on site and the situation was dealt with swiftly and without incident”. Arturo Galansino, Palazzo Strozzi’s director and the curator of the exhibition Marina Abramovic: The Cleaner (until 20 January 2019) expressed “sadness that such an important exhibition for Italy should be marred by the actions of one individual” as well as “respect for Marina Abramovic, who requested a meeting with her assailant in the immediate aftermath to better understand [his] actions”.